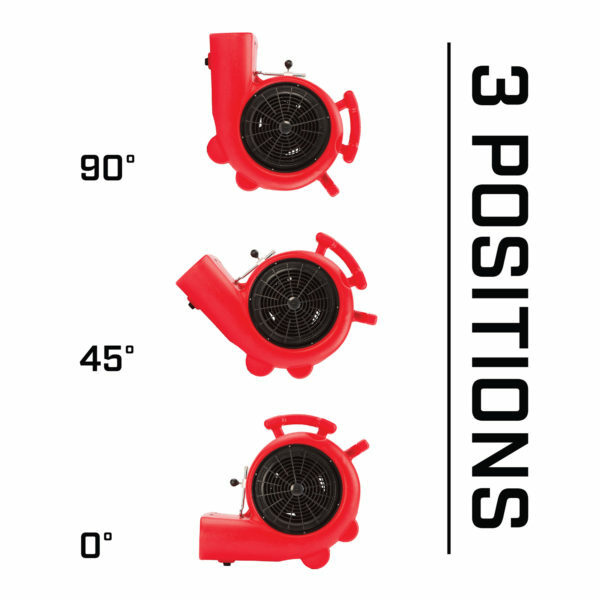 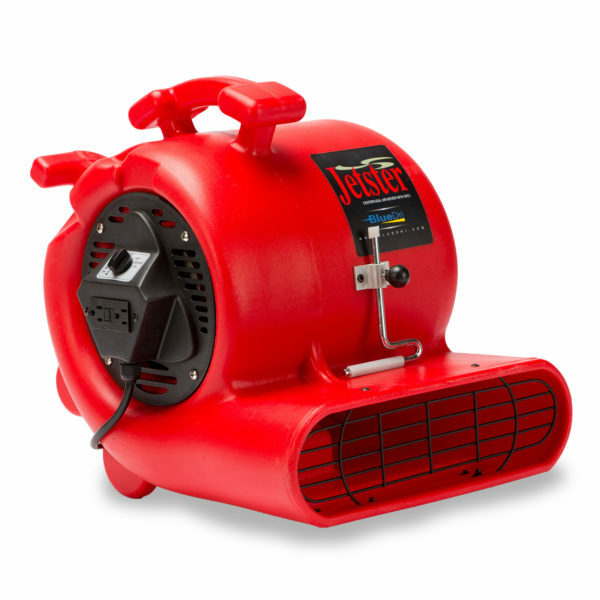 With three speeds and three different positioning angles, the Jetster Air Mover from BlueDri™ is among the most versatile units on the market. 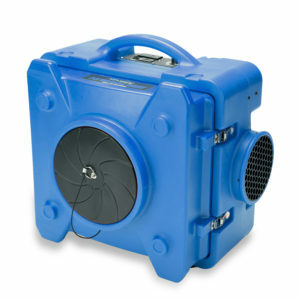 Choose to place it horizontally, vertically or at 45 degrees to get the best air flow in the spaces where you need it. 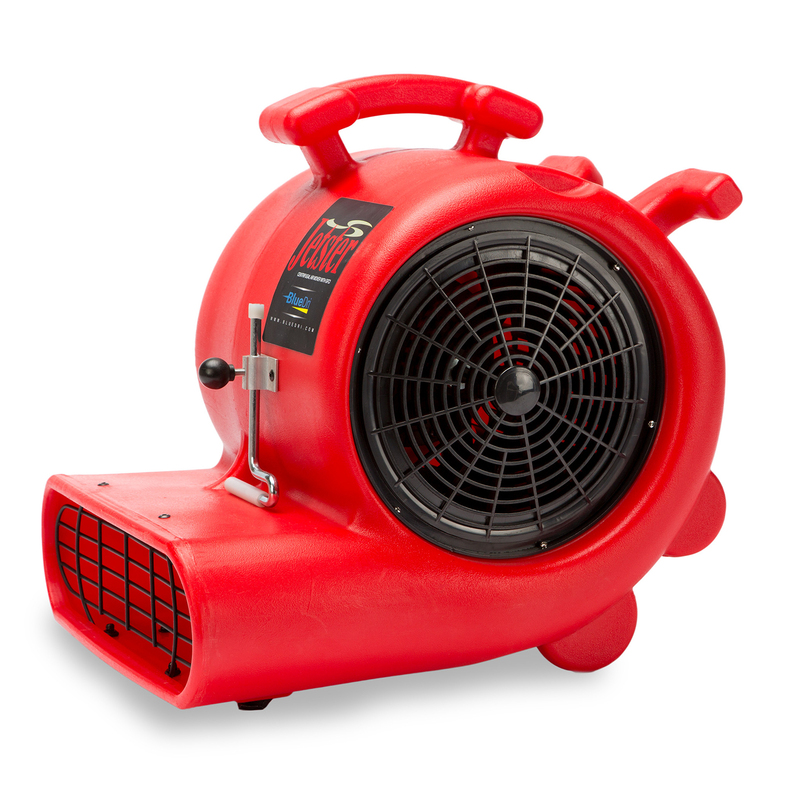 You can also leave this commercial air mover overnight or for days at a time running at the specific speed you need for the job at hand. 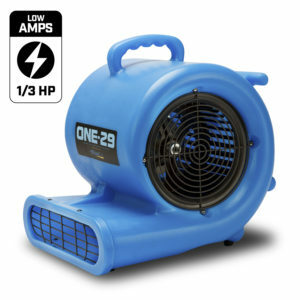 The unit is maneuverable and lightweight as well, while delivering a powerful 2900 CFM from a 1/3 HP motor. The Jetster Air Mover is also convenient, featuring a design that allows for stacking up to three units during transport and storage. 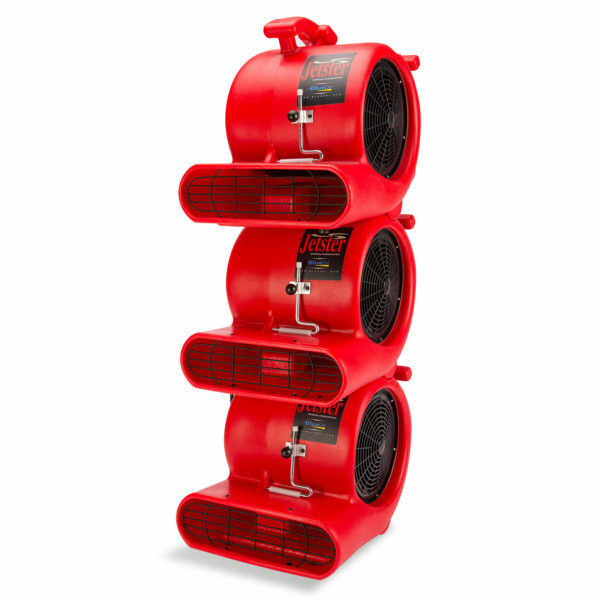 Daisy chain up to four units together at a time to create a dynamic drying vortex and take advantage of the standard caret clamp. 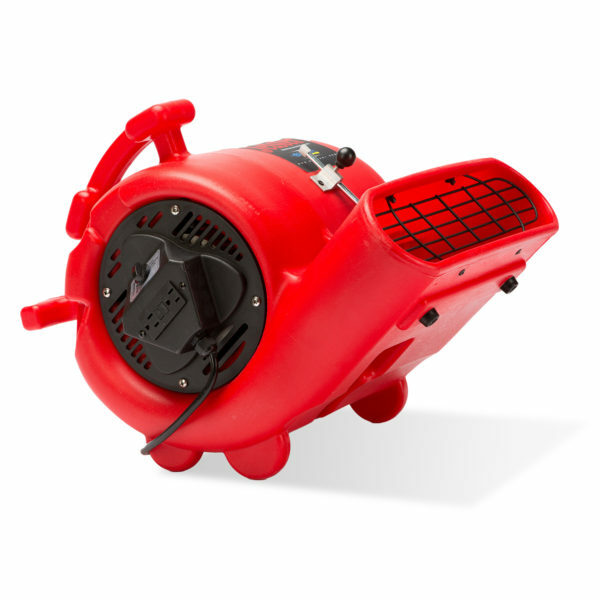 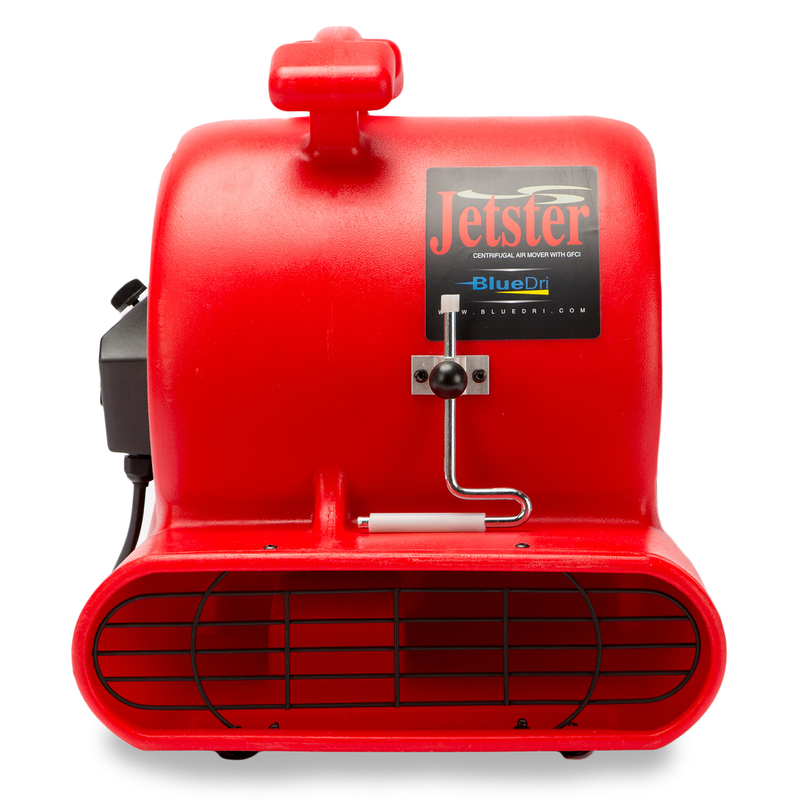 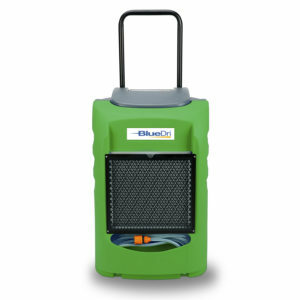 As are all BlueDri™ products, the Jetster Air Mover is tough and durable. 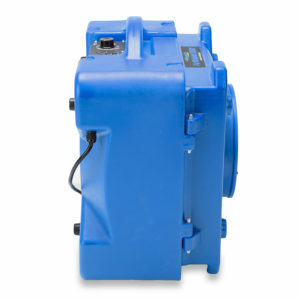 A roto-molded housing makes it perfectly suitable for heavy-duty work in rugged commercial and industrial environments. 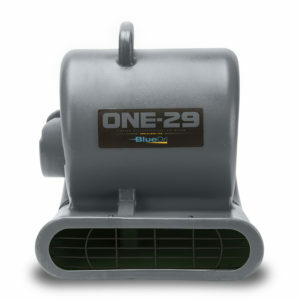 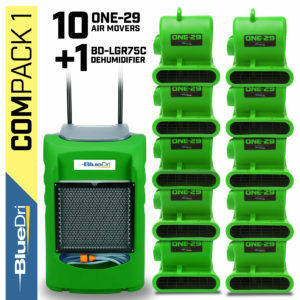 The unit draws only 2.9 amps at its highest speed, which makes it among the most efficient air movers on the market, too. Use a 25-foot cord to maneuver the Jetster where you need it to go, and the convenient cord wrap can keep your workspace tidy.